At its event in Cupertino today, Apple announced the Apple Watch. The company wouldn’t give a specific release date, merely saying that it would be available in “early 2015” for $349. 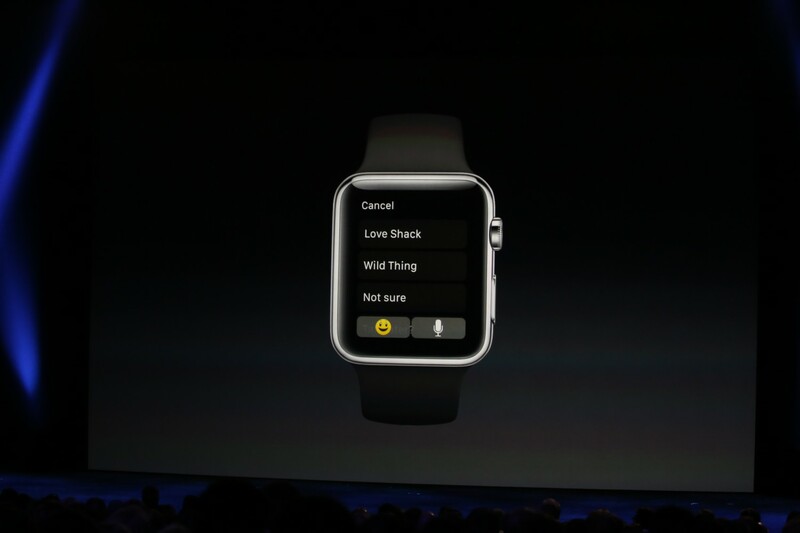 The smartwatch requires an iPhone. It works with the iPhone 6 Plus, the iPhone 6, iPhone 5s, and the iPhone 5c. Not surprisingly, these are all the phones Apple plans to sell this year. 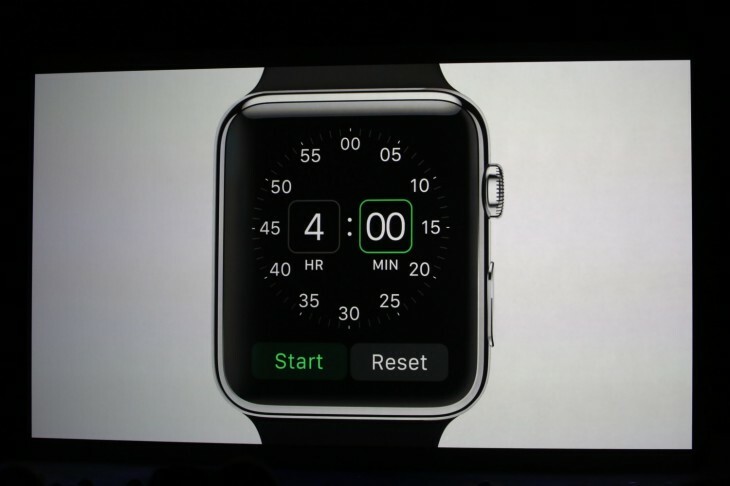 The Apple Watch comes in two sizes and in three models: Apple Watch, Apple Watch Sport, and Apple Watch Edition. The $349 price tag is the minimum you have to pay, but depending on the size and model, your cost will go up from there. Follow our full coverage of today’s Apple event.